﻿ Phoenix Bat Company - Ohio. Find It Here. Interested in booking a tour to see how a bat is made from start to finish? During your approximately 1 hour tour, you'll learn about how the business got started (blame it on a bunch of guys playing baseball in the 1800's! ), working with pros, and the process in creating a great bat (including wood selection, computer-aided design, and a trip out on the shop floor for an up-close view of the bat making and finishing process).Stop in during Phoenix's three open tour times or schedule a tour Monday through Friday. 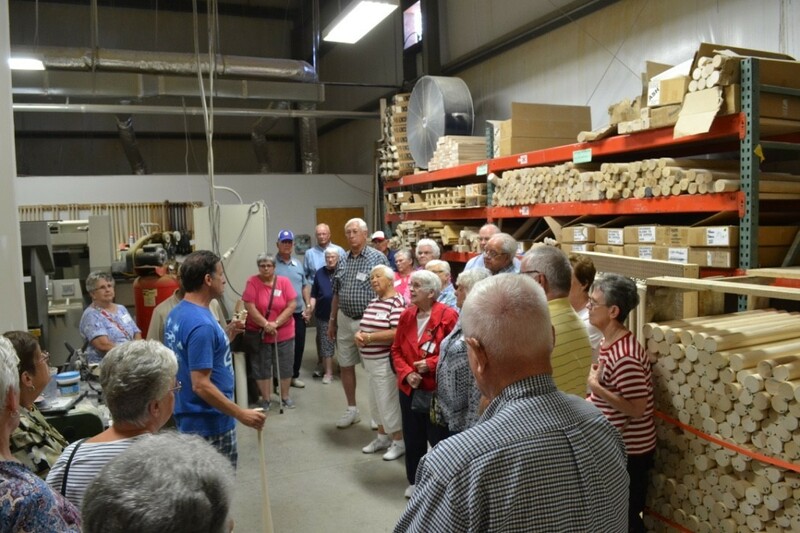 All tours are conducted at Phoenix Bats, 7801 Corporate Blvd, Suite E, Plain City, Ohio 43064. The tour fee of $10 per person includes a pre-engraved mini bat to commemorate your visit.